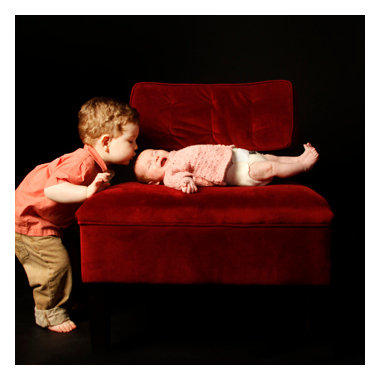 Big brother Keagan was oh-so-sweet to his new baby sister, Aisling. When she cried, he was right there either holding her or giving her sweet little kisses. 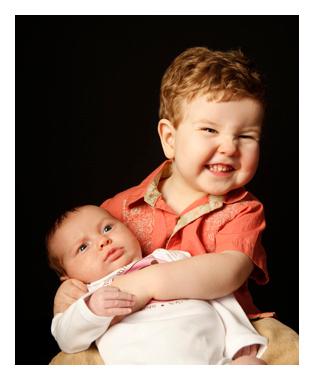 It’s always so incredible to see the bond between siblings happen so quickly.